Will eSports ever eclipse football as the world's most lucrative sport? Last year, more people were watching eSports across the world than NHL ice hockey. It is the fastest growing spectator sport currently and the growth shows no signs of slowing. Could football soon be usurped as the world’s most lucrative sport? Currently, football is the most profitable sport in the world, by a significant margin. The five largest club tournaments in the world (the Premier League, Bundesliga, La Liga, Serie A and Ligue 1) generate around £12.3 billion per year alone. The sports most likely to catch football are all specific to North America, namely American football, baseball and basketball. The NFL generates less revenue than ‘soccer’, but despite only seriously played in the United States and Canada it generates approximately £10.84 billion per year. If it were more widespread, perhaps it would be a serious challenger. The NFL generates less revenue than ‘soccer’. The revenue generated by any sport is based almost entirely on its appeal to viewers and spectators. 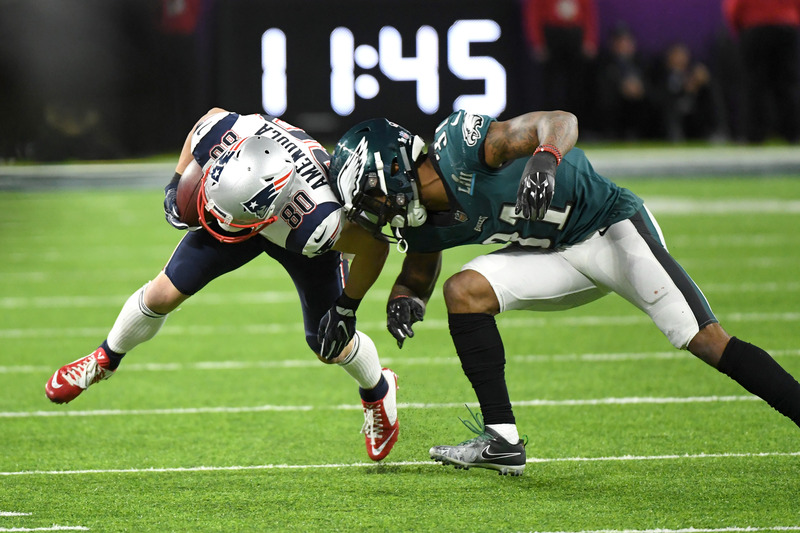 The Super Bowl is the showcase event in the NFL and is watched by around 110m people worldwide, contrasting with 350m who watch the Champions League final. The 2014 World Cup final was watched by one billion. Currently, the round ball beats any other shape hands down. Those sorts of figures attract investors, sponsors and all the other revenue streams typical of the sports industry. Whether it is the Premier League, Champions League or an international competition, football has the viewing market cornered. For now. eSports is on the rise though, and rapidly so. 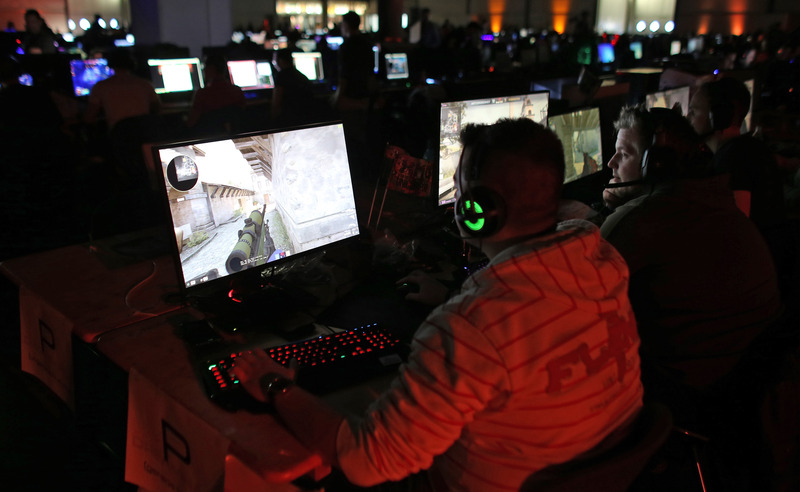 Major broadcasters are beginning to take interest and eSports are regularly broadcast live via services such as Twitch. In some countries, such as the US, South Korea and Norway they’re also making their way on to mainstream television. The attraction of eSports is a player can enter at a proficient level without the sort of pressure a ‘proper’ sportsman must endure. Kids are exposed to gaming from an early age and can hone their skills without the world taking note. They can stream from their own console, too, creating overnight stars if they have the right appeal. The financial rewards are in place, too. The highest earning eSports competitors have made more than £1m by playing computer games. The genre is even making celebrities out of non-players, too: John Bain made a name for himself commentating on events and now has over two million YouTube subscribers. That attracts investment and advertising. The highest earning eSports competitors have made more than £1m. Will eSports ever overtake football as the most lucrative industry? Whilst the rise is phenomenal and the potential yet to be fully realised, the global appeal of football will always ensure it is at the peak of world sports. Football is a universal language. If you have a football in your hand, you can instantly communicate with any nationality, religion or creed. The same cannot be said for a PlayStation controller. Also, whilst viewing figures are strong, there will only be a finite appeal in watching some else play a computer game. Half the world’s population have a console of some description, we can all pick up a controller in our spare time. Few of us can play eleven-a-side football to any standard at all. Football isn’t just a sport; it isn’t just a language. It is a culture; for some, a way of life. It creates moments of real drama and passion – not just on a screen in our living room, but in person, too. It is a theatre constantly playing out storylines and drama. It creates fairy tale heroes and pantomime villains and it never ceases to amaze or delight. eSports, whilst popular now, will never be able to recreate that sense of belonging one gets from supporting his or her football team, that element of togetherness fans feel in the wake of their team’s achievements, or the shared pains of defeat or relegation. Viewing figures are one thing, but emotion and involvement in the deepest sense is something that you will never recreate with a controller and a TV screen. Investors and advertisers know this to be true. That is why, despite this latest challenge, football will always remain the most lucrative sport in the world.